We love Put A Egg On It. (Note the “a,” not “an,” and say that ten times fast). 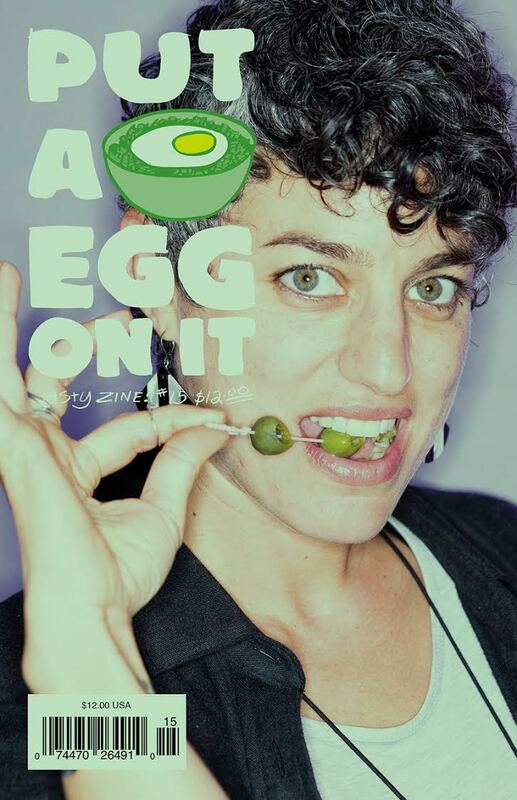 This indie publication is one the OG food zines of this generation, inaugurators of Food Book Fair’s signature magazine-festival-within-the-fair, and as of this year, celebrating a decade printing stories, photographs, comics and recipes on green paper. Sarah Forbes Keough and Ralph McGinnis join us in the studio to talk publishing, friendship, storytelling and good design — and of course, what they’re reading, watching and listening to.